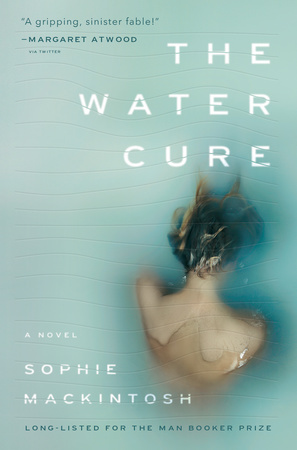 If you liked the read, vote for The Water Cure for the January LibraryReads list by 12/1! Want more content like this? 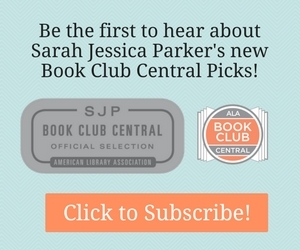 Click below to subscribe to our weekly eNewsletter to discover the hottest upcoming books that will drive your holds lists and get access to exclusive giveaways, excerpt samplers, programming tips, and much more! What’s Cooking at Your Library? Whether they’re beginners or experts, the cooks at your library will be dying for a taste of these delicious cookbooks. Click for More Cookbooks.